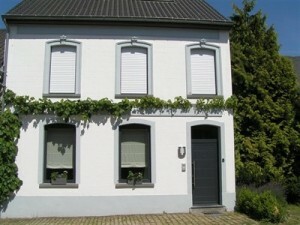 De Binnentuin is a centre for psychotherapy and counseling in Boutersem, Flanders. All of our therapists have had specialized 4-year training courses in psychotherapy following their bachelor and/or master. This intense training guaranties you a professional and well-supported guidance. In a calm and safe environment, we as a team offer therapy for children, youngsters, adults, couples and families as a whole. Individual adults can also join in on group psychotherapy. We consider it meaningful and enriching to share our experience with other social workers. Thus we offer individual and group supervision. On request we will also offer teamcounseling. Workshops are organized on a regular basis. These are led by either ourselves or other trustworthy professionals. Starting from our basic training, we have – throughout many years of experience and supplementary tuition- explored multiple reference frames and types of therapy and integrated them in our daily work.